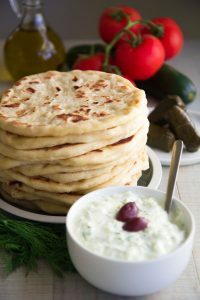 The Saganaki cheese is one of the dishes that comose Meze: the traditional Greek selection of appetizer like Melitzanosalada, Tzatziki, Pita, or Greek salad. 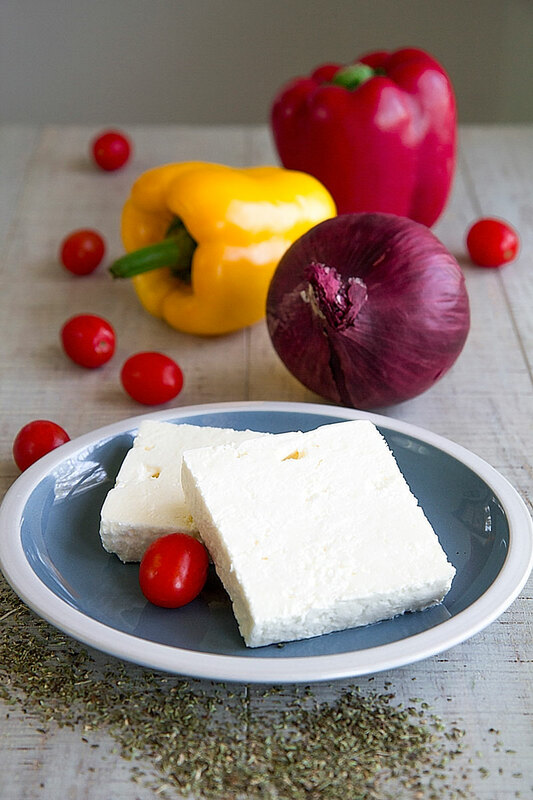 Saganaki cheese is often prepared with various Greek cheese like Graviera, Halloumi Kefalotyri or Feta. Commonly the cheese is pan-fried, then seasoned with a drizzle of lemon juice, but personally, in case of Feta, I prefer to avoid the lemon. 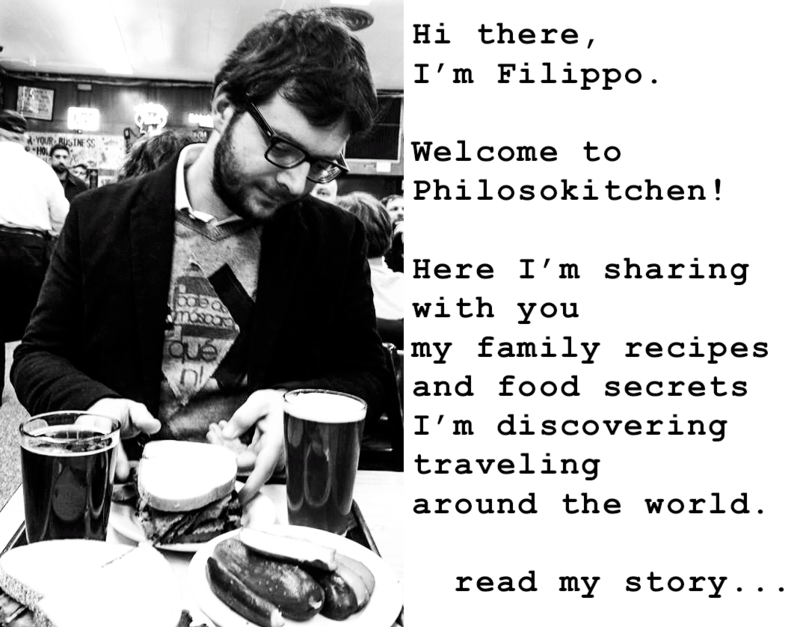 In 1968, the Parthenon Restaurant of Chicago, invented a personal variation of this recipe, flambeing the cheese before serving: if you consider trying this technique, be careful and stay away from anything else inflammable! 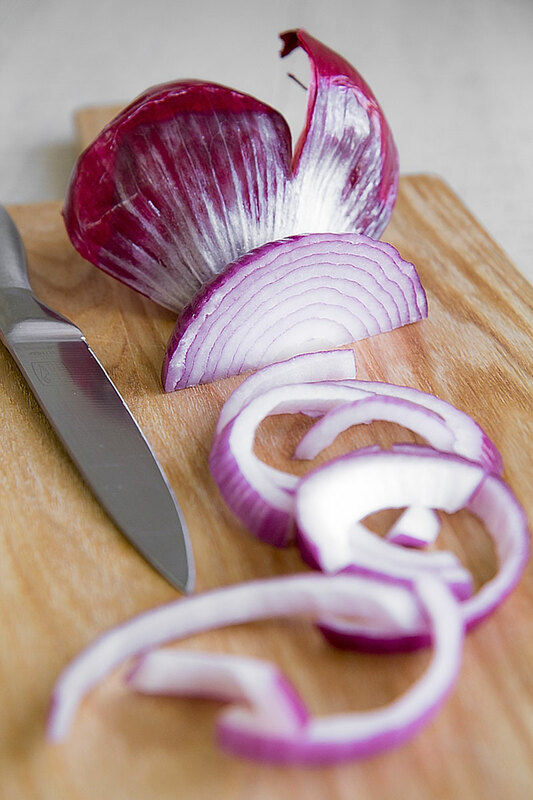 First of all, peel the onion, cut it into halves, and reduce into slices. After that, cut the bell peppers in half, discard the tips and seeds, and slice at the same way of the onions. Finally, cut the grape tomatoes into halves. 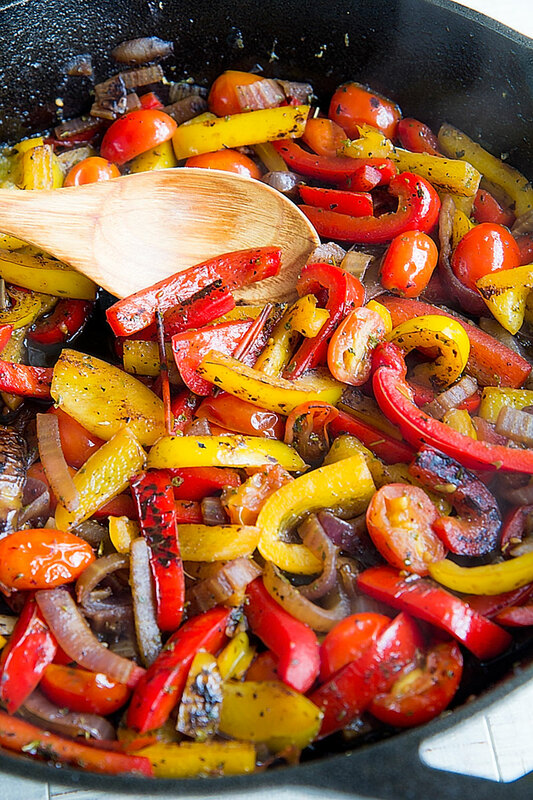 Now, place a pan (better if cast iron) and stir-fry the onions and peppers along with 3 tbsp of extra-virgin olive oil until well seared. At this point, add the grape tomatoes and stir-fry 1 minute more. Finally, add 1 cup of hot water, and 1 tbsp of dried oregano, and a generous sprinkle of black pepper. Then, low the heat to medium, add salt to taste and cook until the liquid is almost all evaporated. If you prefer your vegetables more tender, add more water a cup at a time and continue to cook until done. First, pour 1 tbsp of extra virgin olive oil in a non-stick pan, then place over medium heat. 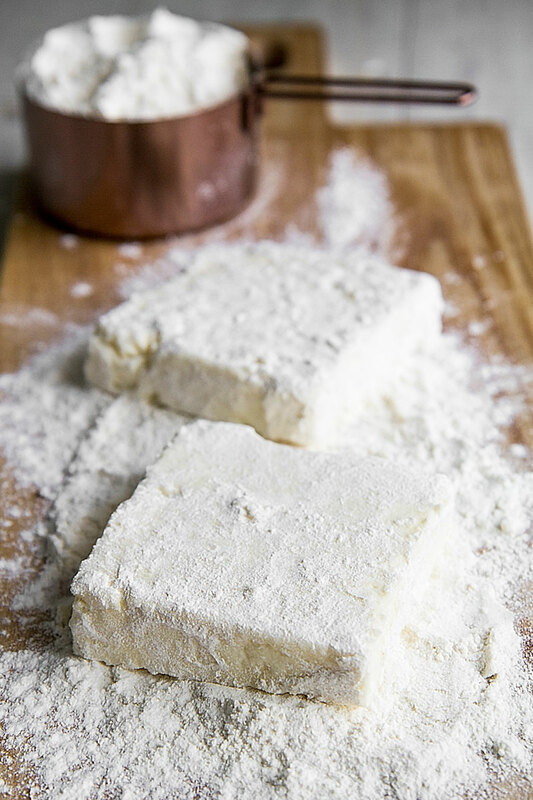 Now, flour 4 slices of Feta and pan-fry them into the pan until soft but still in shape, flipping gently a few times. 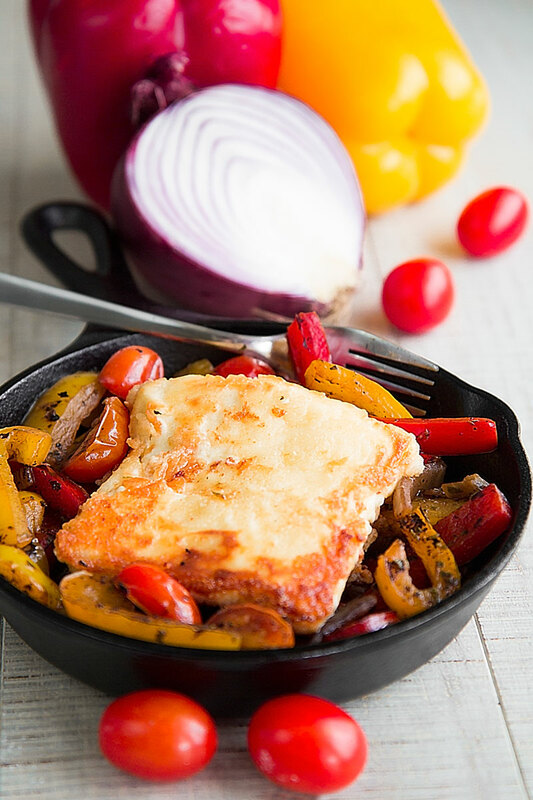 Finally, place the Saganaki cheese on the vegetables and serve immediately.